Aromas of white peach, nectarine and citrus fruits, with a hint of savoury oak. The palate is juicy and balanced with flavours of white peach and guava, and a refreshing crisp acidity. Use of French oak adds structure and complexity. Straw yellow with green hues. White peach, nectarine and citrus fruits, with a hint of savoury oak. 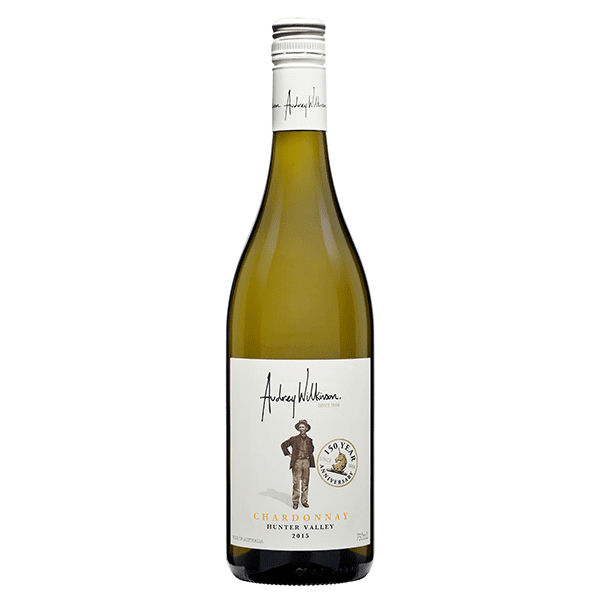 The palate is juicy and balanced with flavours of white peach and nectarine, and a refreshing crisp acidity. Use of French oak adds structure and complexity.